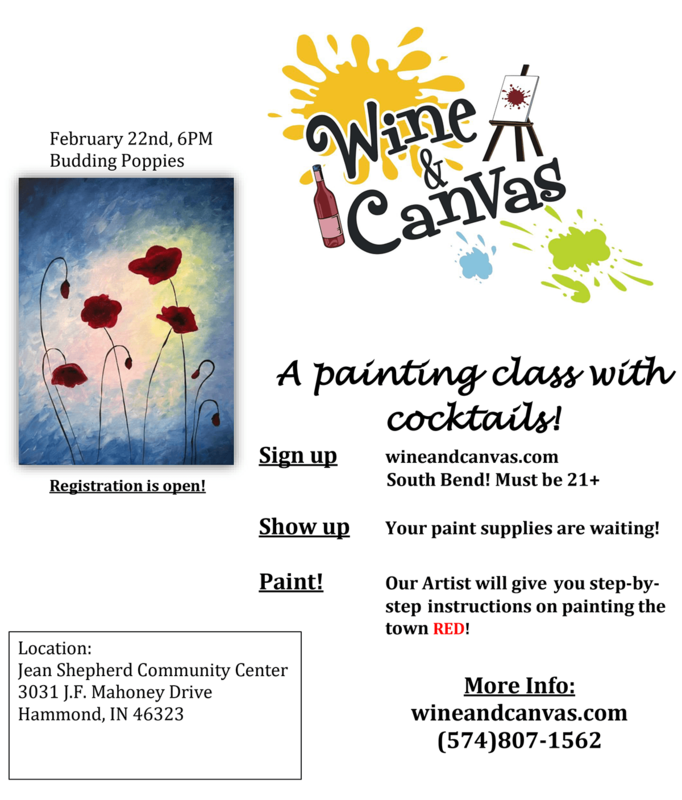 Join us for Wine and Canvas in February! This month’s painting is “Budding Poppies“. 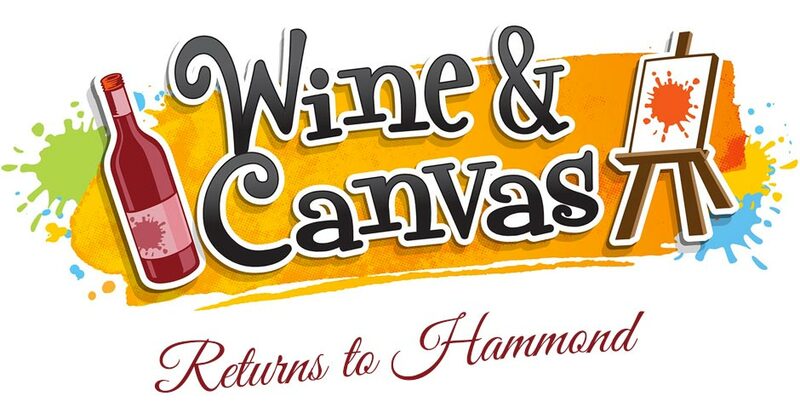 Visit: www.wineandcanvas.com to reserve your seat! Seats are limited, so hurry! 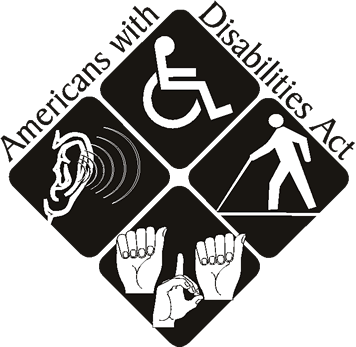 Call 574-807-1562 with any questions.